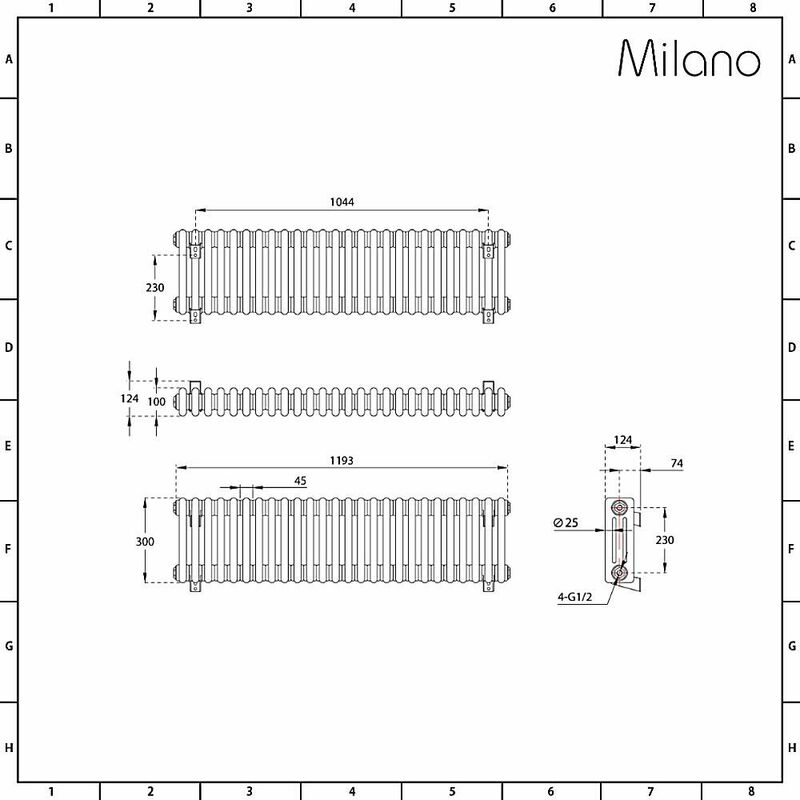 Revamp your home’s interior and create a classic and timeless look with the stunning Milano Windsor 300mm x 1193mm 3 column radiator. 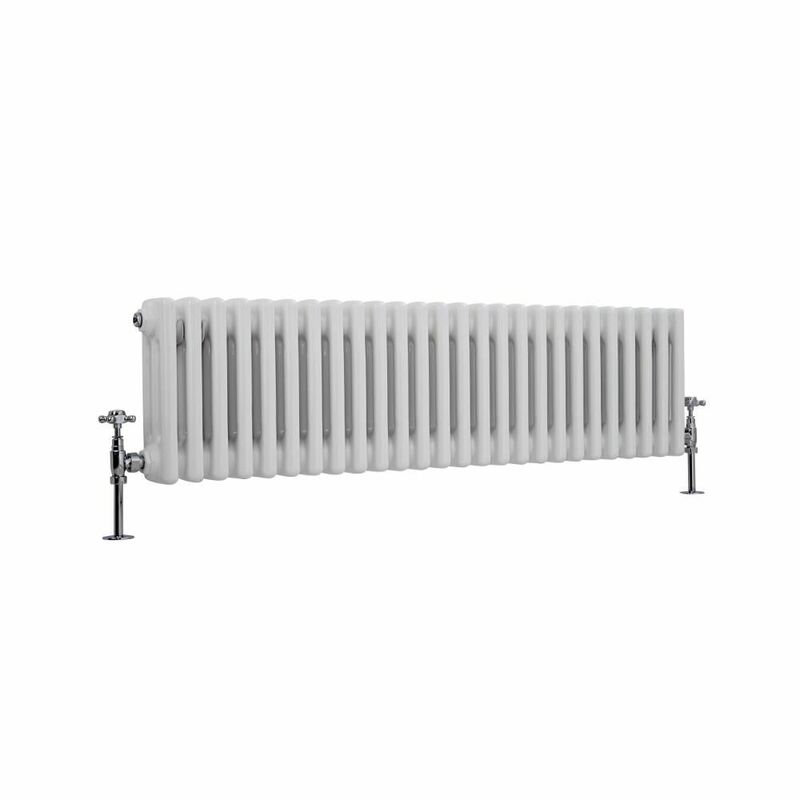 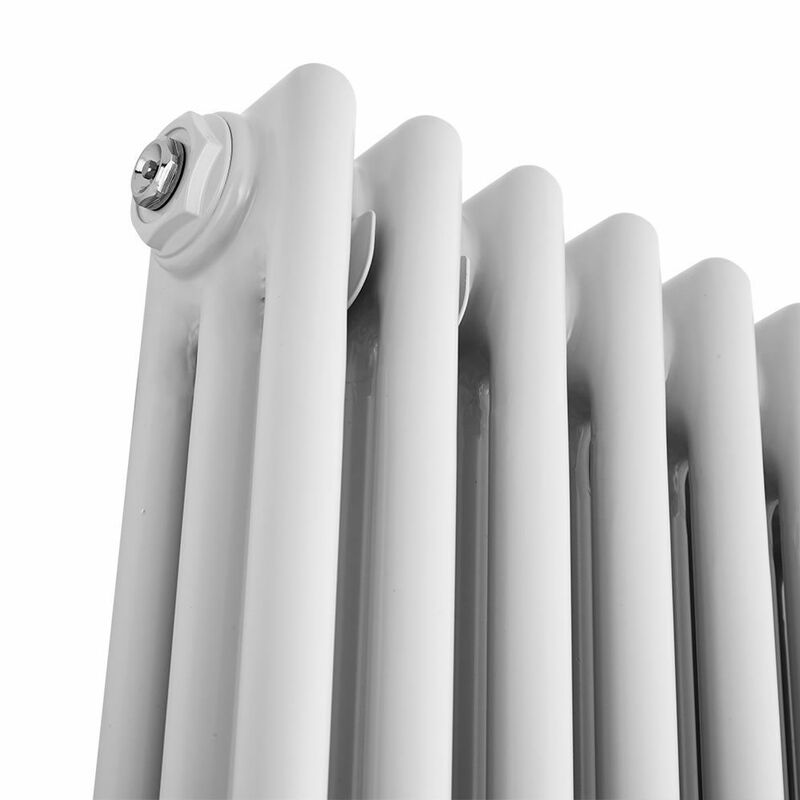 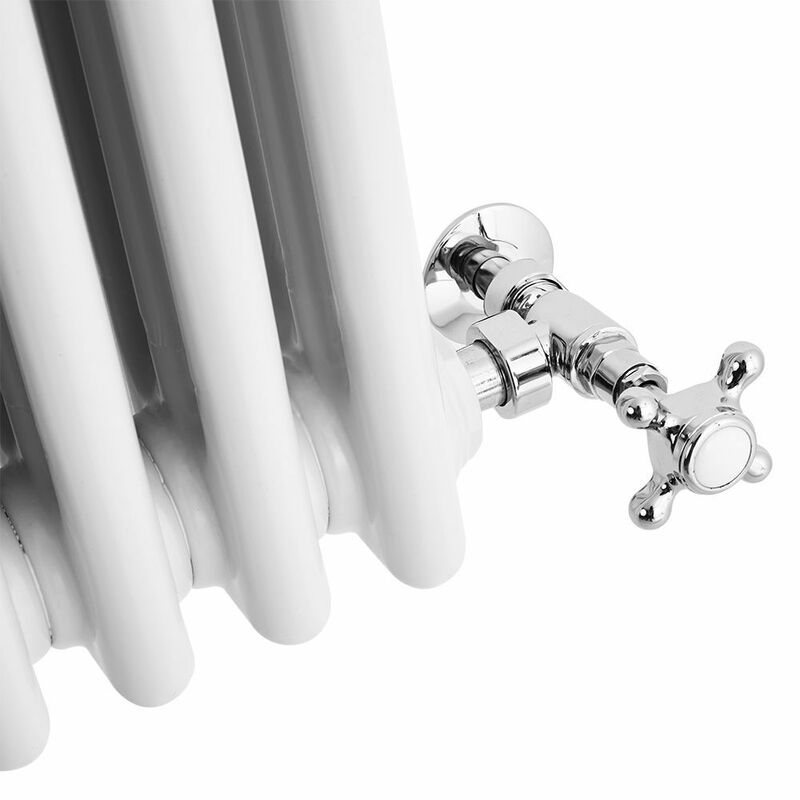 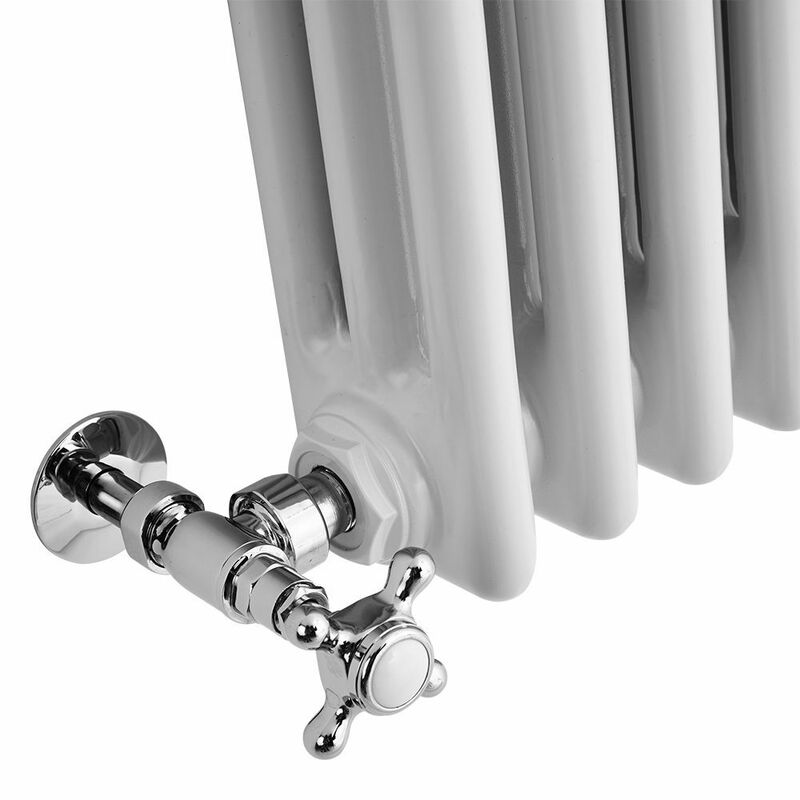 Made from premium quality steel for guaranteed durability, this column radiator suits modern and traditional décor equally. 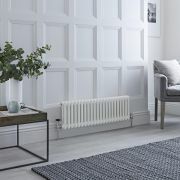 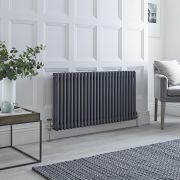 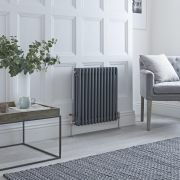 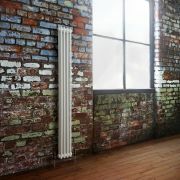 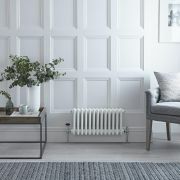 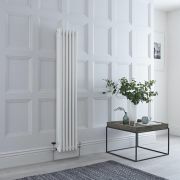 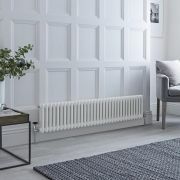 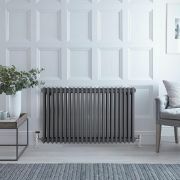 Featuring a hard-wearing white powder coated finish and a traditional design, this radiator boasts a high heat output to ensure your chosen room is quickly transformed into a warm and welcoming space.